Get paid daily when you select PayPal. We pay you before your item even hits the site! Earn 70% of the Sale! 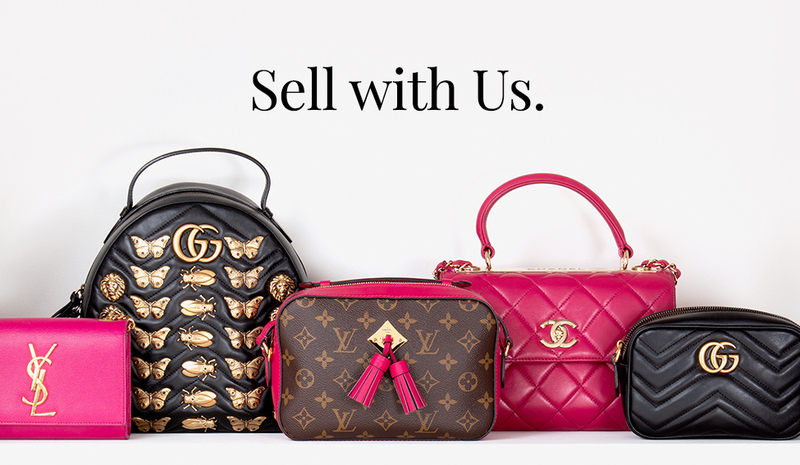 Consignment typically results in higher payouts than direct sell. NOTE: Earn 10% more by choosing to be paid with BBOS store credit! Fill out our easy-to-use Submission Form. Upload your product shots and tell us about your item! Start by filling out our Submission Form! It's SO Easy. authentic styles. We will not accept anything that is NOT authentic. and a customer service specialist will assist you.